Imagine almost endless pastures, hills with lush green grass and herbs like clover, small rivers floating through the field and fresh air. These are the natural circumstances in which the lamb from Everlamb graze. 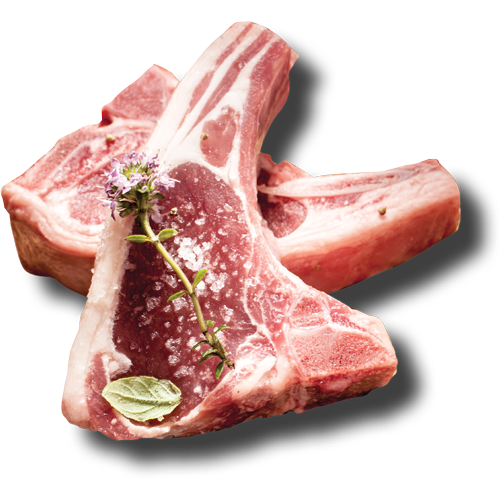 Our lamb comes from the best and widely known lamb regions around the world. New Zealand, Patagonia, Ireland: they come from everywhere where life is good and quality is self evident. 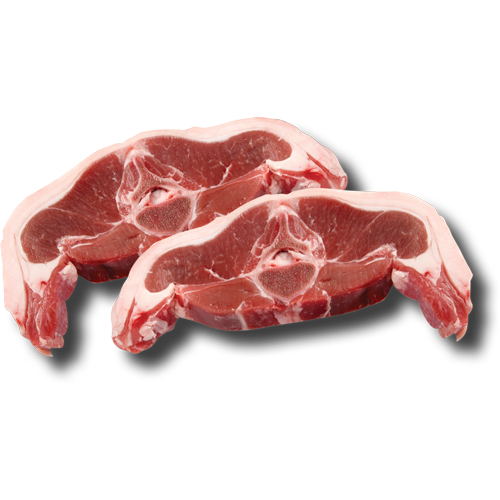 So we can serve you the best lamb meat, everytime, over and over again. Ever so consistent. 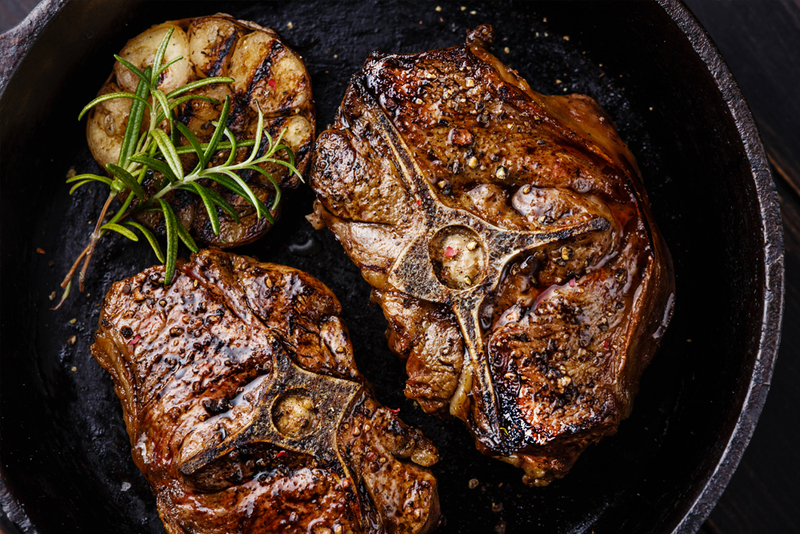 As a hotel or restaurant, you want to give the guest a perfect experience. Quality and presentation are important aspects of offering this experience. 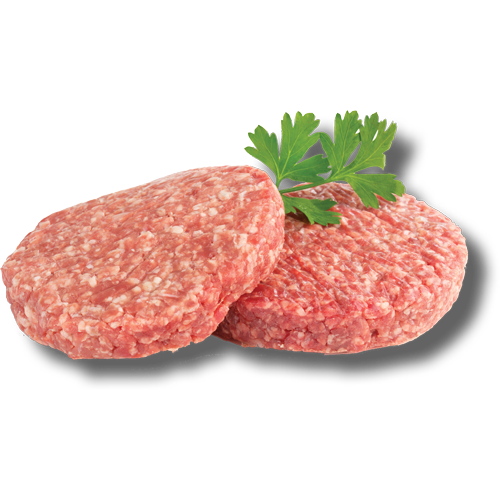 To help you as a chef we offer frozen portion controlled steaks. 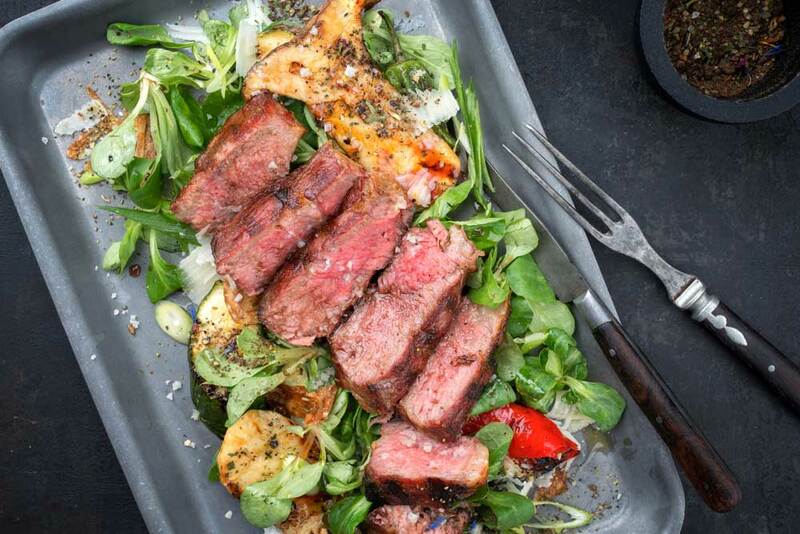 The convenience of the meat being already portioned saves you some time so you can give just that little bit extra to your dishes and guests. 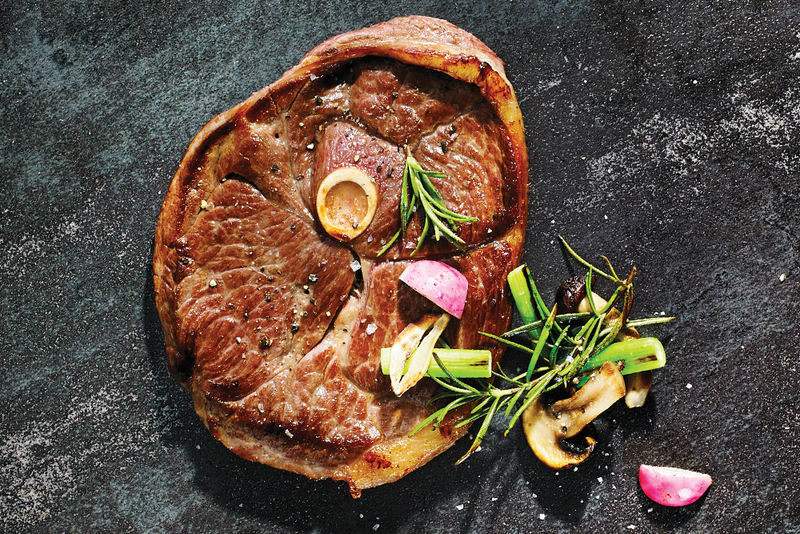 The portion controlled steaks Everlamb offers have a number of benefits for the hotel and catering industry: it makes preparation simpler, cuts down on waste and ensures consistent presentation. 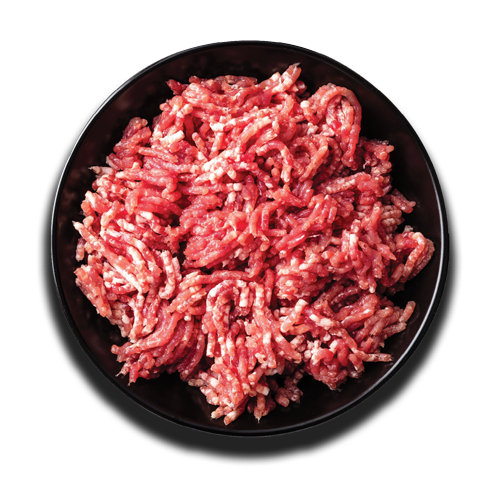 As we freeze the meat at the perfect moment (shock freezer), the meat has the perfect taste and tenderness with a constant quality. 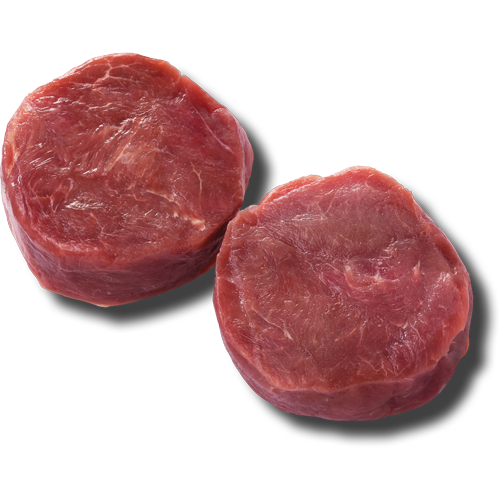 Also frozen meat means no risk of decay. 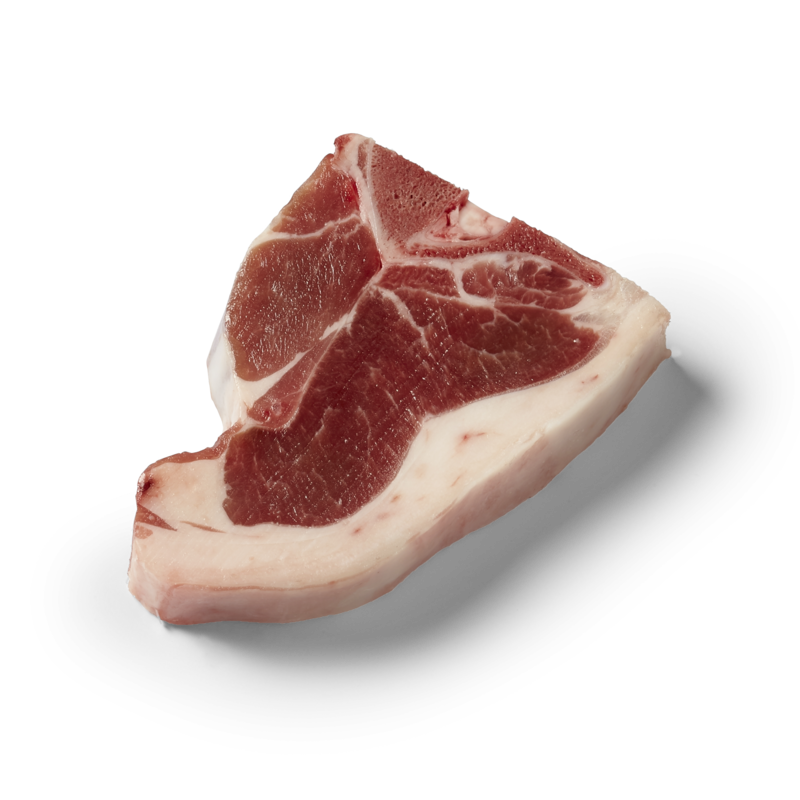 Of course, the lamb we offer is both BRC and QS certified. Thanks to the great quality and consistent presentation, you can deliver your guests a great experience. 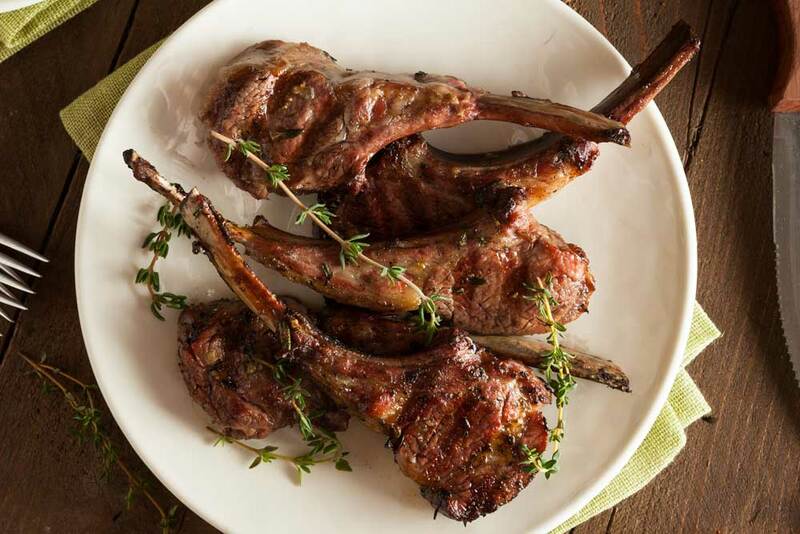 Altogether, our lamb meets the demand of many chefs. 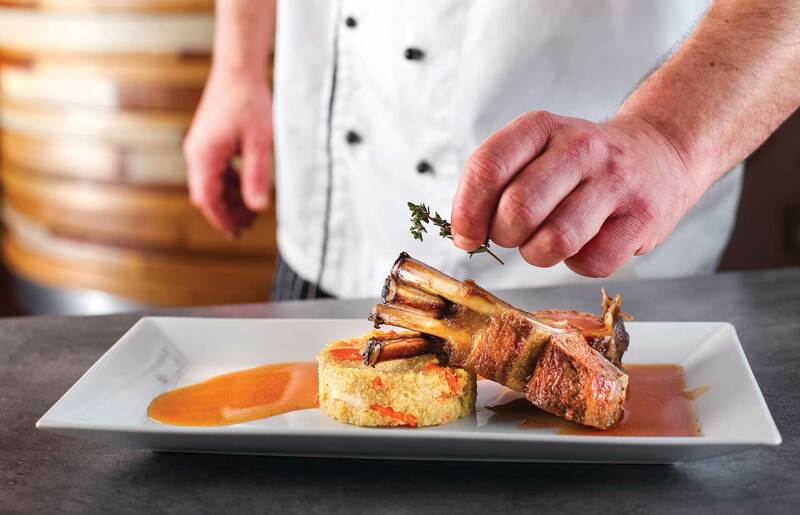 Every Everlamb product you choose from our assortment will taste great every time you will serve it. 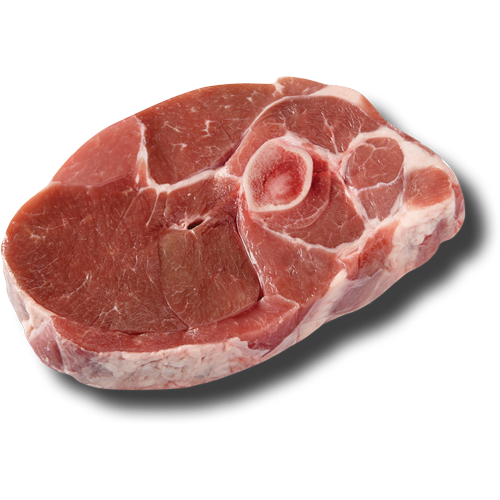 Everlamb provides a wide range of popular lamb products that are sliced and calibrated. 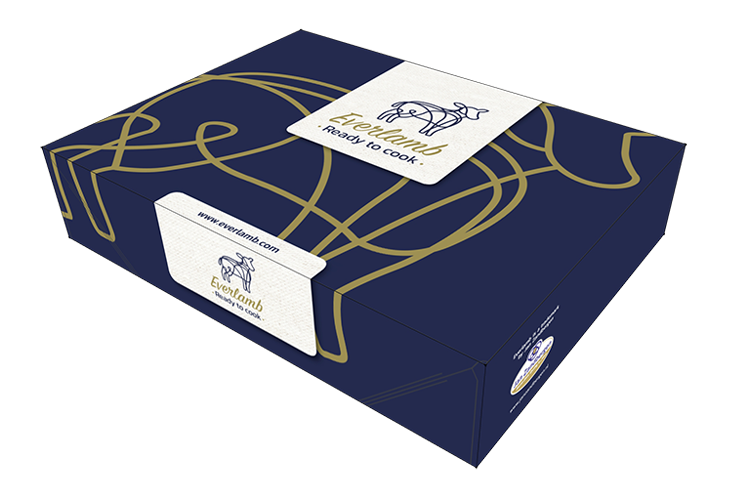 All products are packed in sealed poly bags in practical boxes. Everlamb is a trademark by Jan Zandbergen B.V.